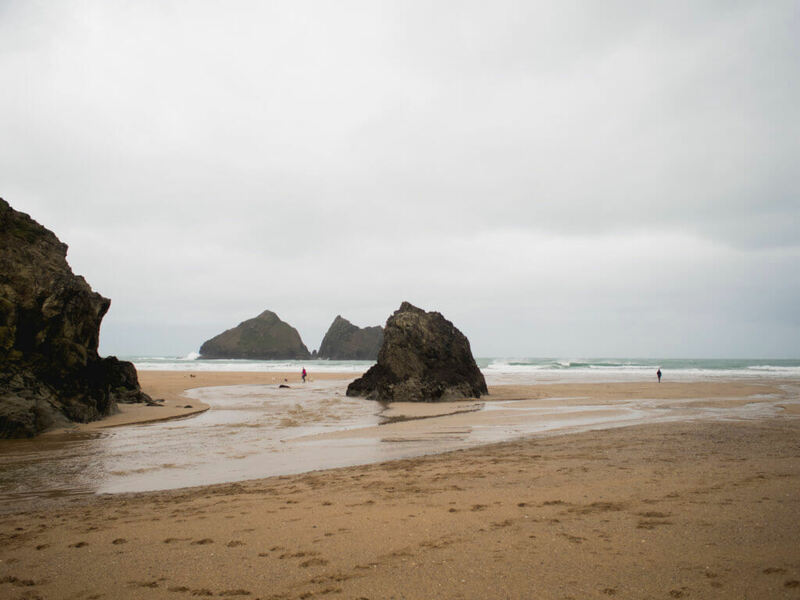 My top choices for Cornish beaches WITHOUT a seasonal dog ban in place! One of the most annoying things about Cornwall in summer is definitely the seasonal beach dog ban that comes into play from Easter day ’til 1st October. It means that dogs aren’t allowed on many of our beautiful beaches during this season. There are a few beaches where dogs are allowed, but only before 7am or 8am and after 7pm, which can be nice in the evening, but I don’t know about you but if we wait to take the dogs for a walk until after 7pm, they’ll be bouncing off the walls and driving us crazy!! I do understand why it’s in place, but it’s still an annoyance to use dog owners (but you can’t please everybody, right?). 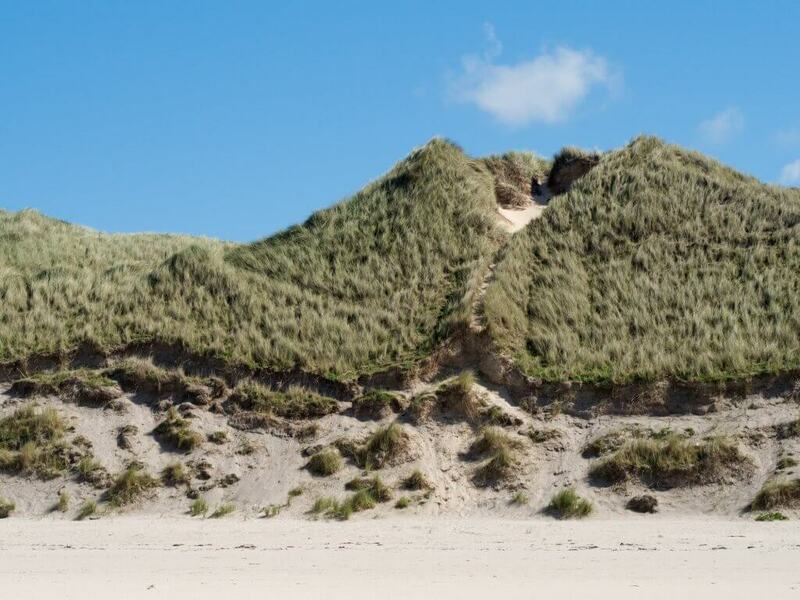 So below are some of my favourite beaches that do allow dogs all year round at any time! 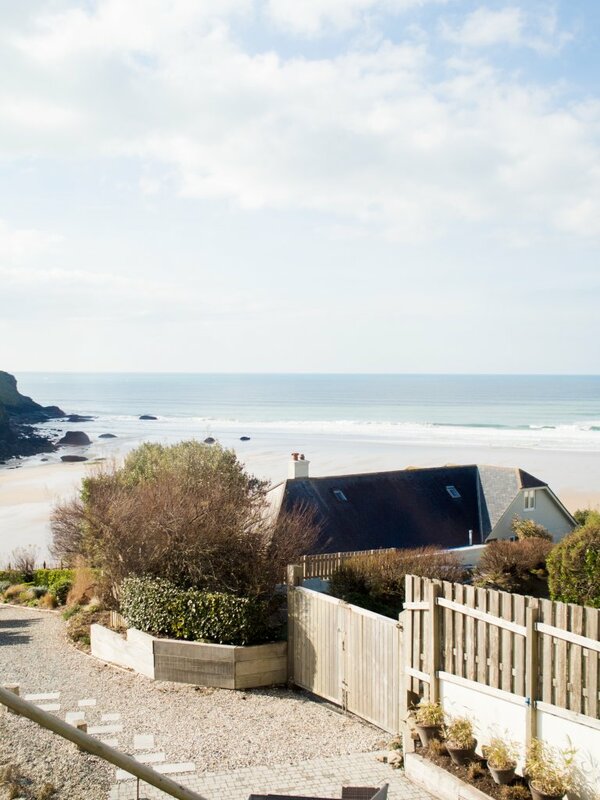 (You can view the full list of beaches that have seasonal bans on the Cornwall Council website if you want to check your local beaches). This photo above doesn’t do this beach justice (I seem to have lost all my sunny photos of it! ), but it is a vast expanse of sandy fun for dogs at low tide! It has masses of sand dunes for them to run up and down, caves and rock stacks to explore, and even a little stream for them to splash in and keep cool too. This is a very confusing sliver of beach between Hayle and Gwithian (both of which have seasonal dog ban), which is accessible through the dunes near the holiday parks. I know a secret car park in Hayle that has a lovely walk through the dunes to get to this section of beach, but I won’t be sharing on here because it’s busy enough as it is – sorry! Most people know this as Durgan beach, but it is (apparently!) actually called Grebe and is next to the actual Durgan beach. 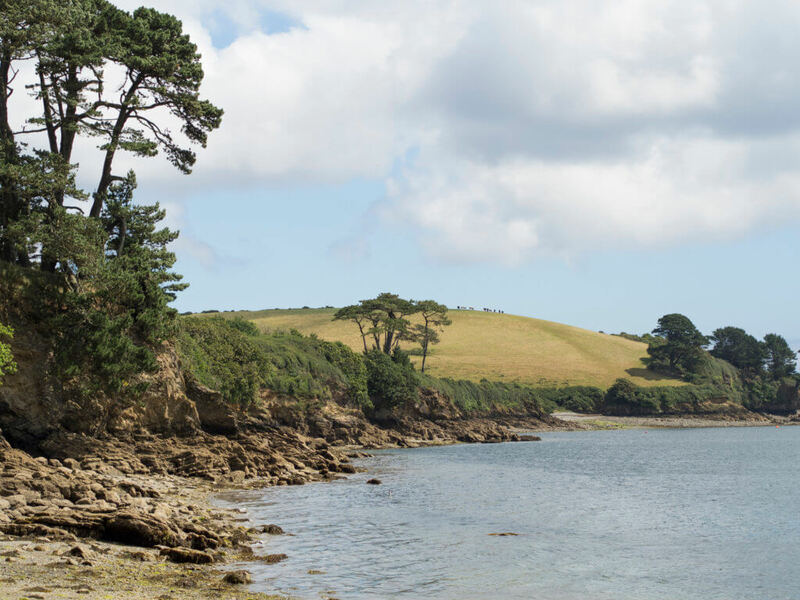 At low to mid-tide there’s a beautiful little pebble beach that’s great for bbqs and relaxed/quite summer afternoons, and is also a great place for the dogs to chase sticks and go swimming too. 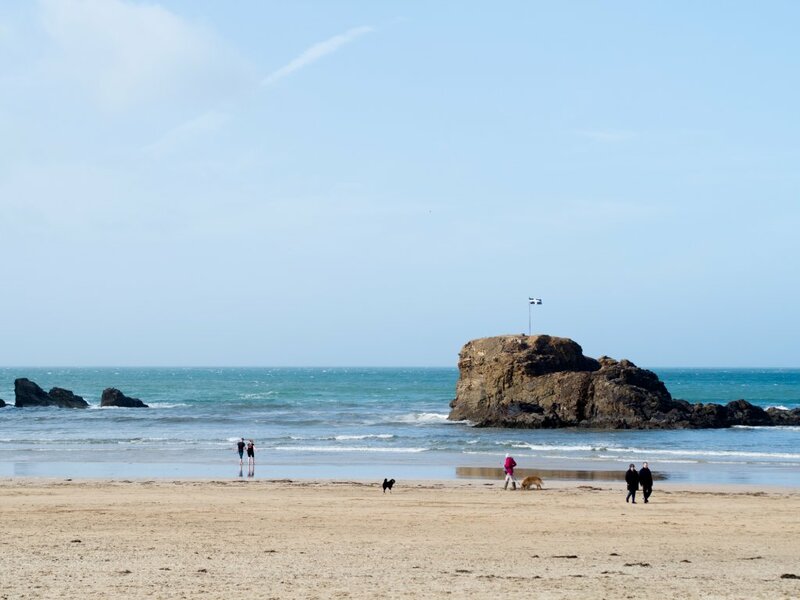 Perranporth has to be one of Cornwall’s largest/longest beaches, so it’s great that it is dog friendly all year round! There are loads of dunes to explore once again, and just so much wide open space. 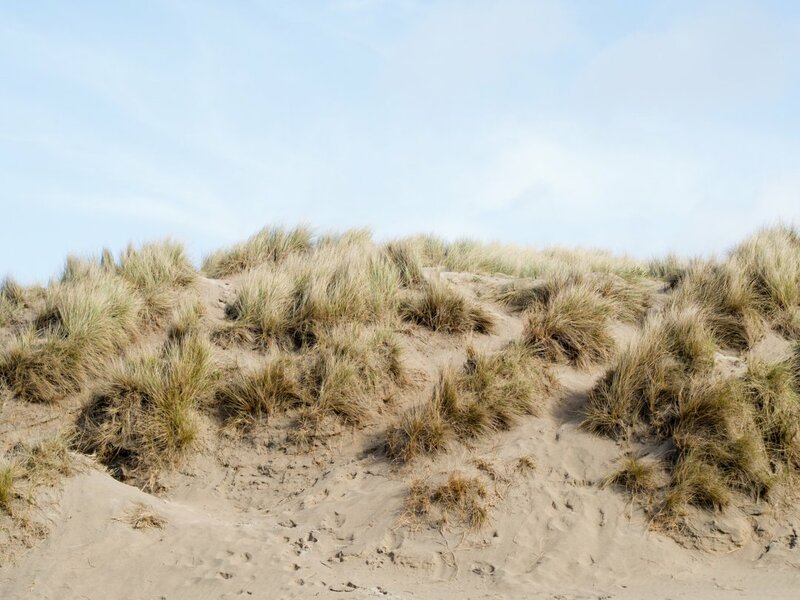 There’s also The Watering Hole, Perranporth’s beach bar on the sand dunes, which is dog friendly too where you can relax and grab a drink or bite to eat. Again, it gets super busy in summer so stick to early morning or late afternoon if you want more space! Where are your favourite dog friendly beaches?